Google announced support for Chinese Android developers this morning, as they can now publish paid applications right onto Google Play for users to purchase. If you happen to be a developer, all you need to do is set up a Google Wallet merchant account, then get to publishing. Once folks are purchasing your app(s), Google will send out a wire transfer to your bank account. Here is a brief breakdown taken from the announcement on the Android Developers website. 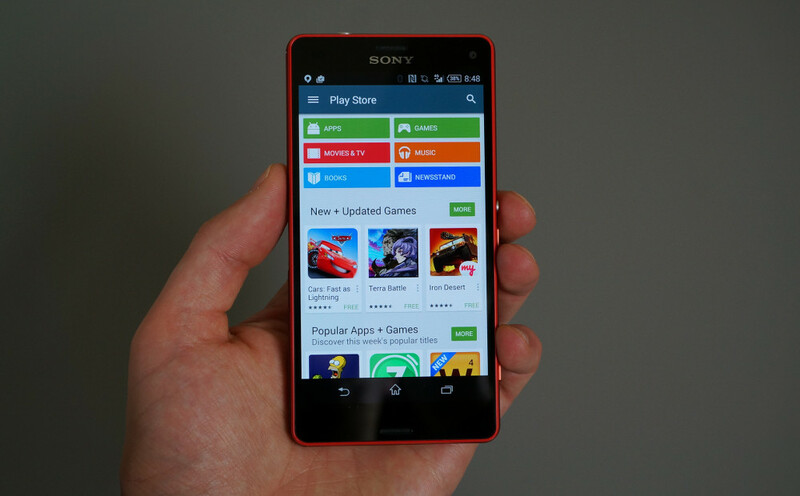 Be on the lookout for a lot more paid applications in Google Play.